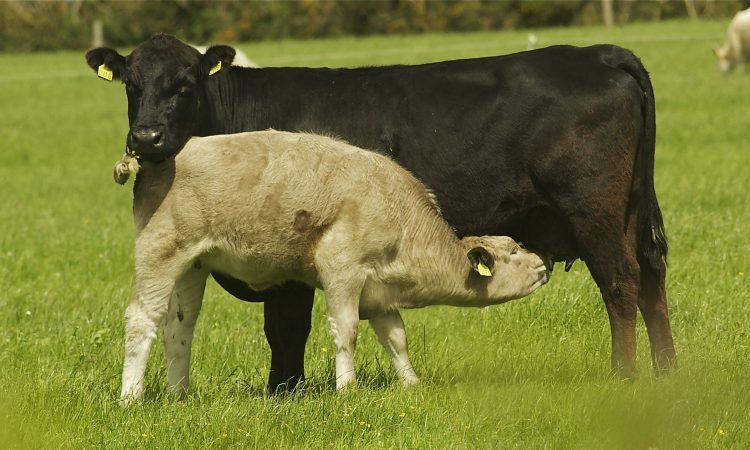 ICSA is to run what it calls a ‘significant’ BTAP-qualifying event in Leitrim next month. The beef event has been organised by Cavan County Chairman Hugh Farrell, with assistance from Monaghan chairman Eddie Graham and National Executive members in Cavan. This ‘Special Breeding Heifer Event’ is to be held on Wednesday 1st October at 6.30pm in Carrigallen mart, Co. Leitrim. ICSA says on the evening, there will be a showing of exclusively 3½ to 5 star heifers, which will be available for sale at the end of the event. 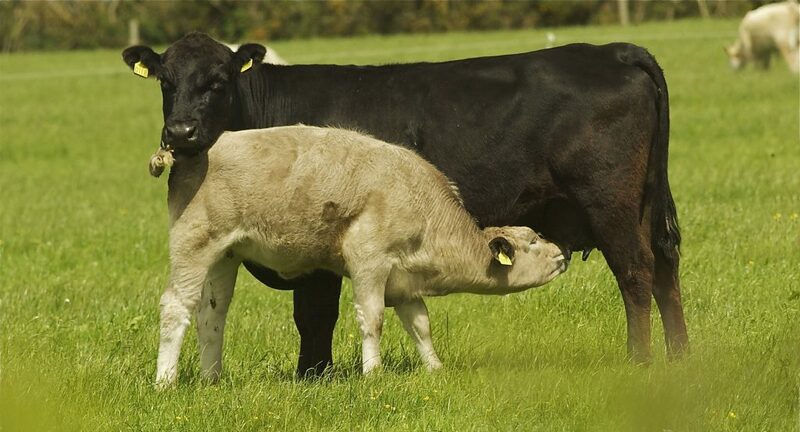 Additionally, there will be informative talks on genetics, breeding, calving, profitability and the overall suckler industry by a number of speakers, namely; Chris Daly (ICBF), Arthur Bredin (Progressive Genetics), Oliver Crowe (CC Agricultural Consultants) & Eddie Punch (ICSA). The evening denotes an important landmark for ICSA, being the first BTAP event to be approved for hosting by ICSA. The Association hopes that it will be the first of many such valuable branded events across the country.